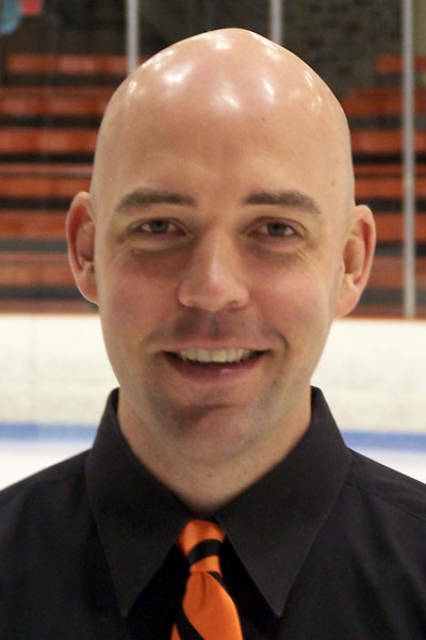 Jeff Kampersal has spent 18 seasons at the helm of the Princeton women’s hockey team, starting at his alma mater in 1996-97. He is the longest tenured coach in program history and is the program’s all-time leader in wins with 270. Kampersal’s tenure as head coach has been marked by the team’s best-ever ECAC finish of second in 2006 and an Ivy League title that same year. Kampersal has also led Princeton to an additional two top-three ECAC finishes and three 20-win seasons. Kampersal was the head coach of the USA Women’s Hockey Under-18 Team for the 2012-13 and 2013-14 seasons. He led the team to silver medals at both the 2013 and 2014 IIHF World Women’s U18 Championships. Coach Kampersal has been part of the RinkSport College Development Program since 1998.